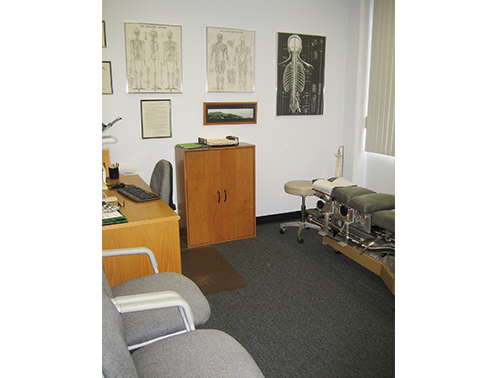 The Saito Chiropractic Office is in the Interstate Building on King Street and just a half block from Keeaumoku Street. 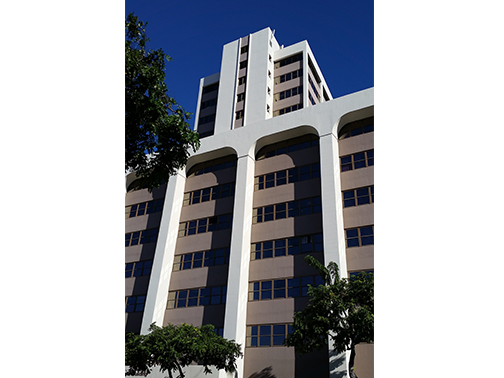 It is in the heart of Ala Moana, between Waikiki and Downtown Honolulu. 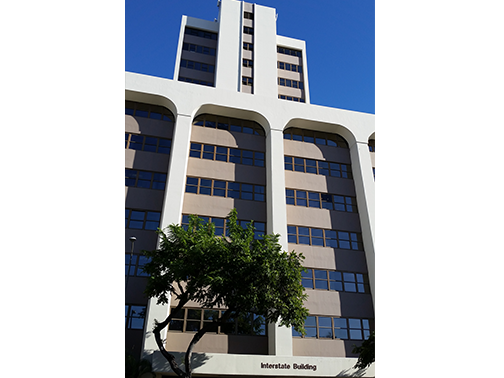 It is conveniently situated for easy access from Makiki, Kakaako, Punchbowl, University, Kapahulu, Kaimuki, and Kalihi. Many bus routes have stops within a block of the building. Alternatively, there is validated parking in the building’s parking structure. On-street metered parking is also plentiful. The Interstate Building is a well-known landmark in this metropolitan area. 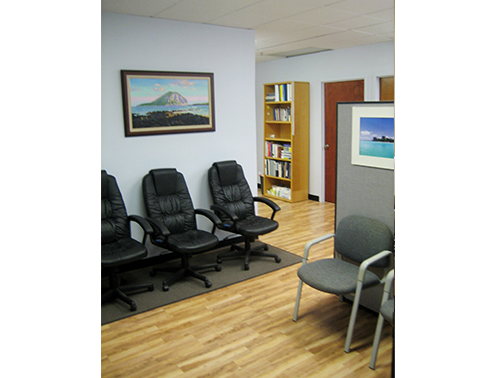 Our practice accepts cash, check, and most major credit cards. Please bring your insurance information and insurance card with you on your first visit. You can call us ahead of your appointment to verify whether your insurance plan has coverage for chiropractic services and whether Dr. Saito is an approved provider under your plan. Please let us know immediately if you change insurance plans or change employment.